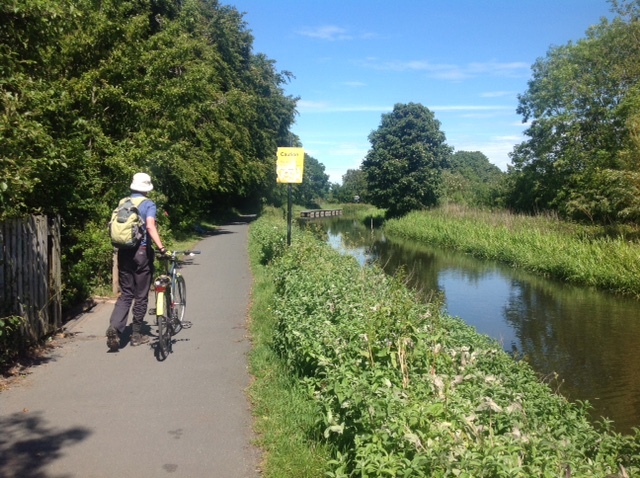 The odd burst of cold wet weather notwithstanding, it really is starting to feel like summer is returning to our fair city. 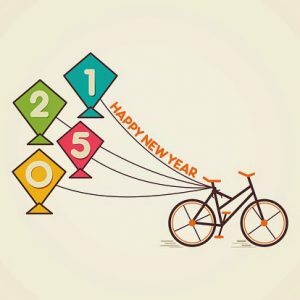 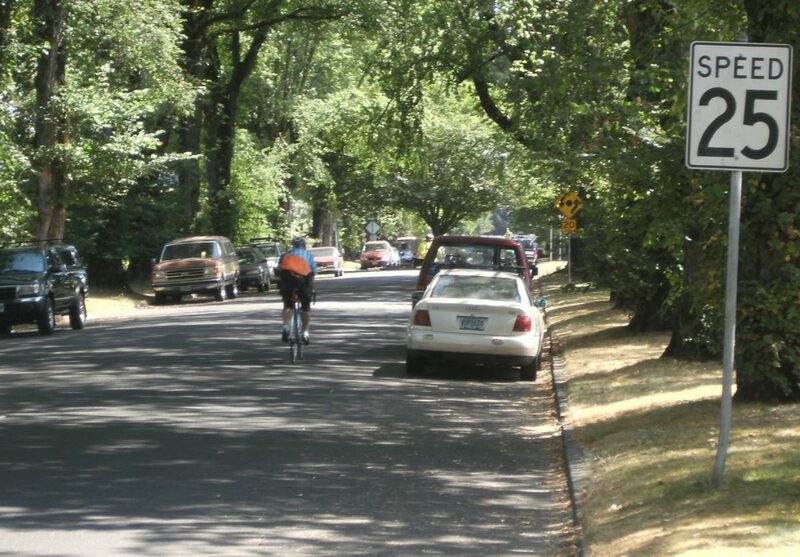 And a sure sign of that return is the growing numbers of people out there on bikes. 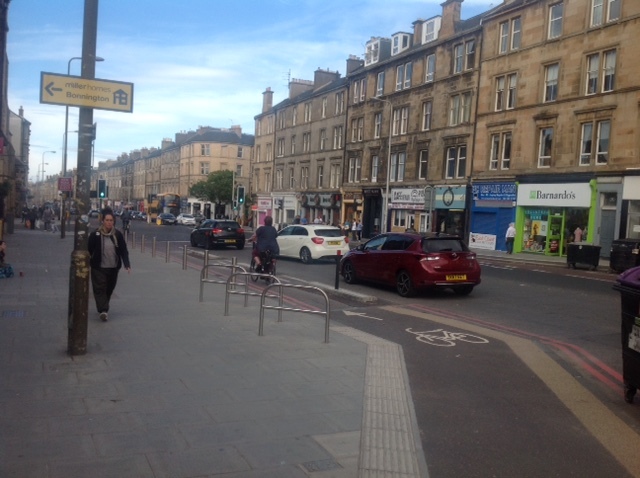 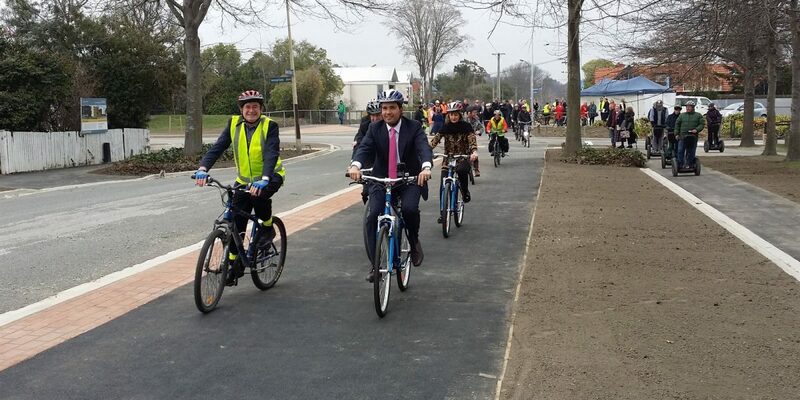 While the headline rates rise struck by City Councillors last week might be tough to swallow, one really bright outcome for cycling was the decision to revert to completing the Major Cycleway Programme in only five years. 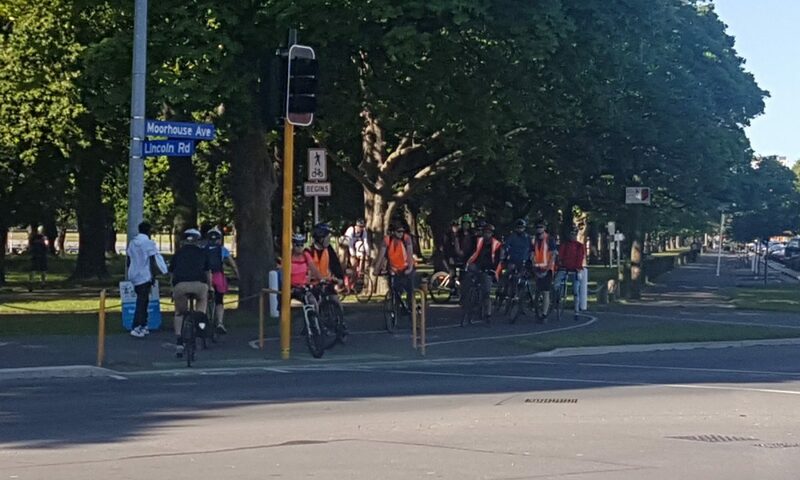 Author LennyBoyPosted on 29 June 2013 14 July 2018 Categories Cycle infrastructure, Cycle-centric ideasTags Chch City Council, Chch Coastal Pathway, Cycle network, Major Cycleways16 Comments on Cycleways are Go! 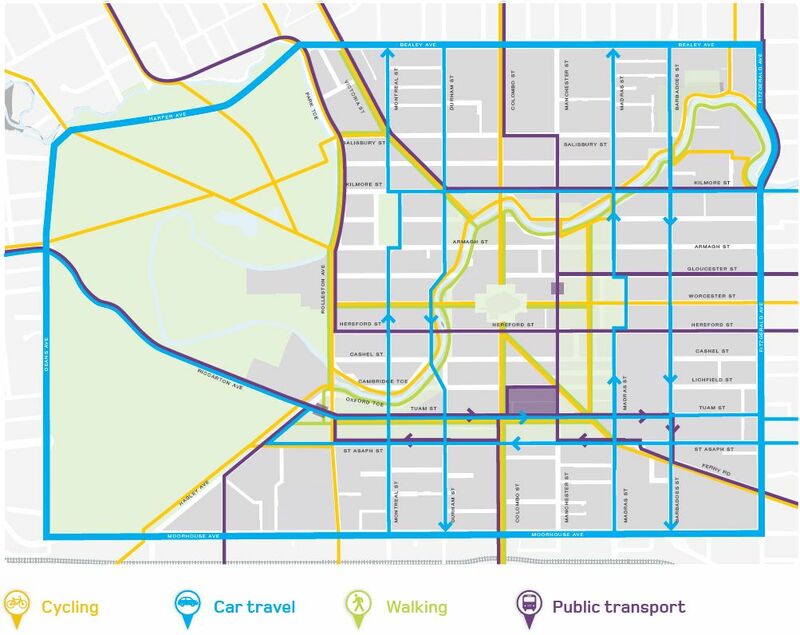 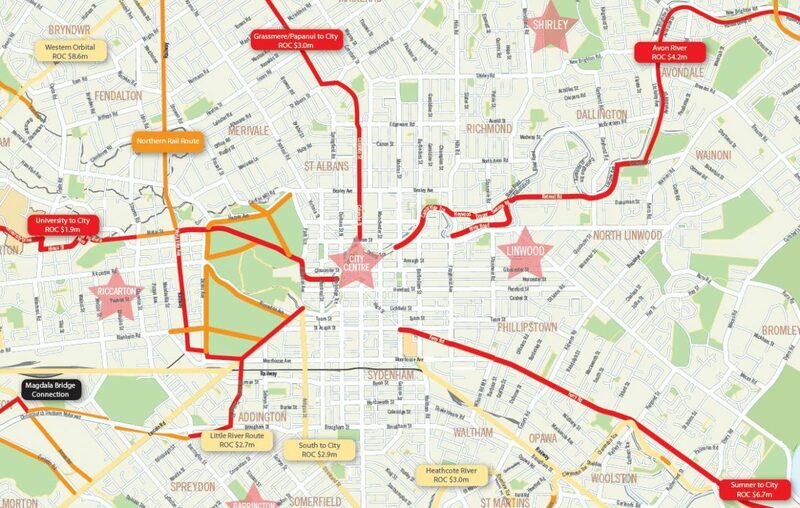 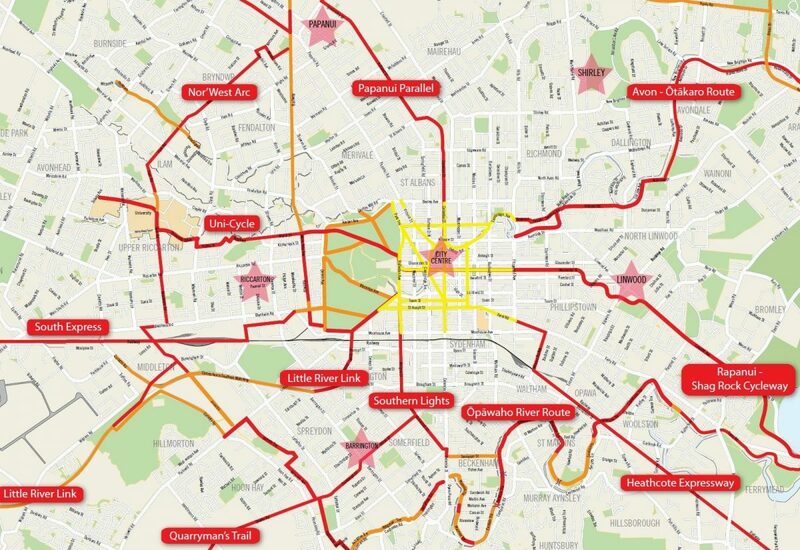 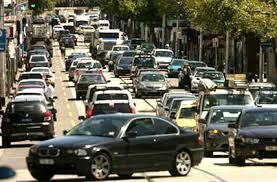 Priority Cycleways for Christchurch – Where should they be? 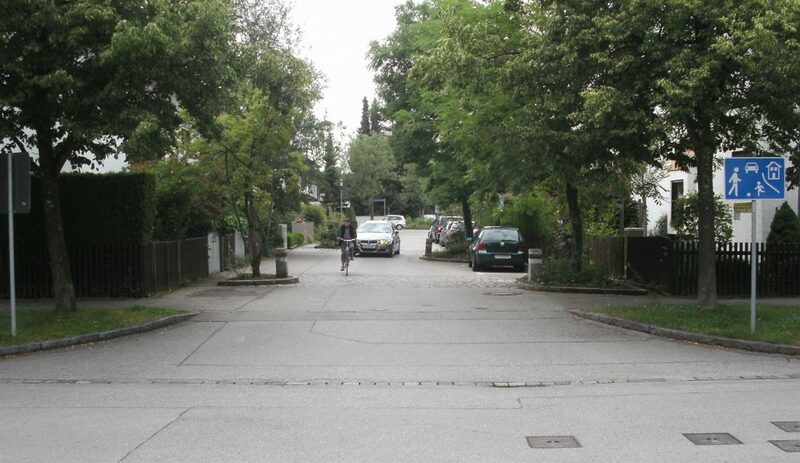 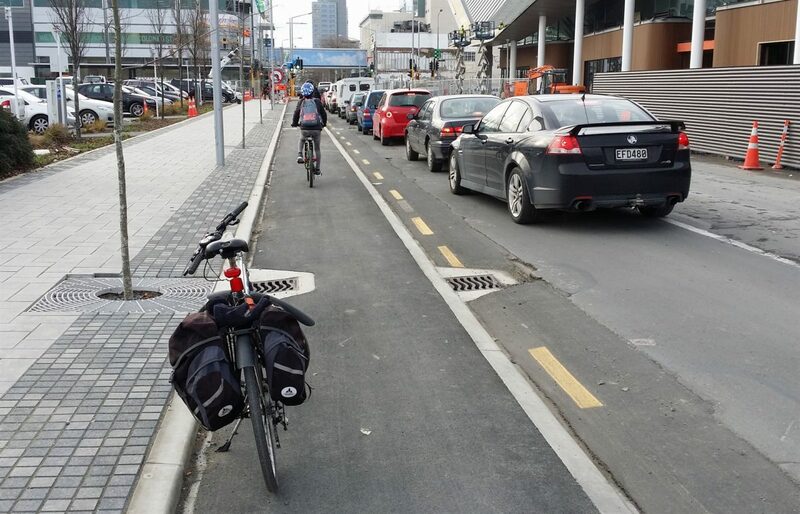 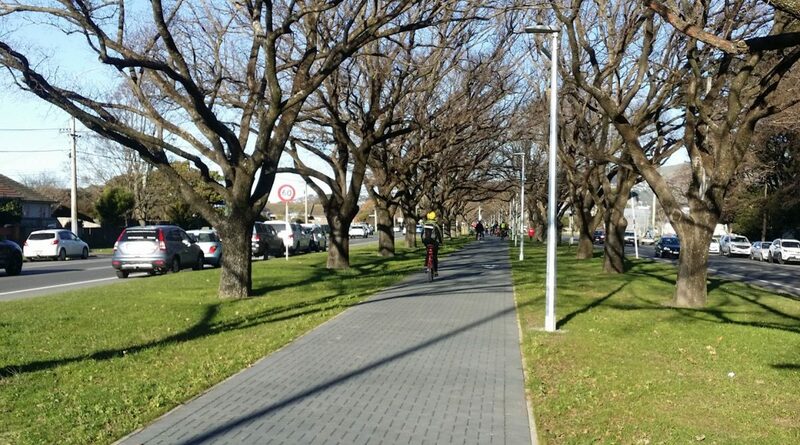 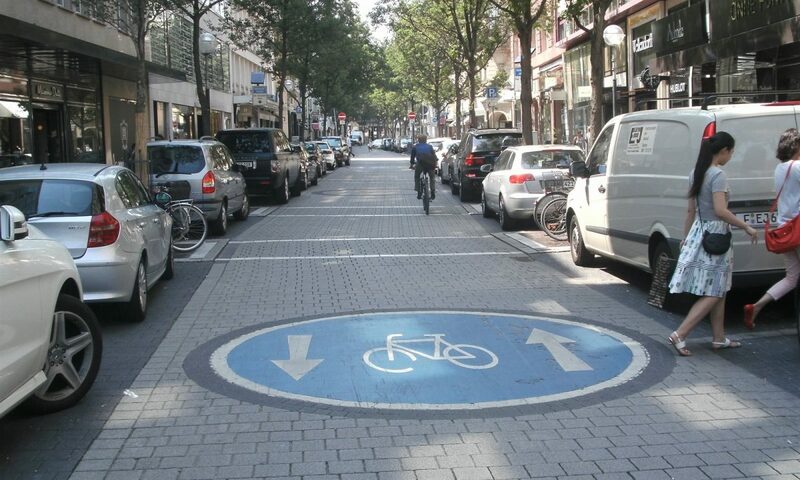 Author LennyBoyPosted on 9 February 2013 9 September 2018 Categories Cycle infrastructure, Cycling routesTags Chch City Council, Cycle network, Major Cycleways, Planning5 Comments on Priority Cycleways for Christchurch – Where should they be? 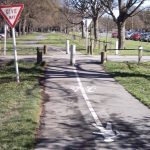 Will Christchurch be an Accessible City for Cycling? 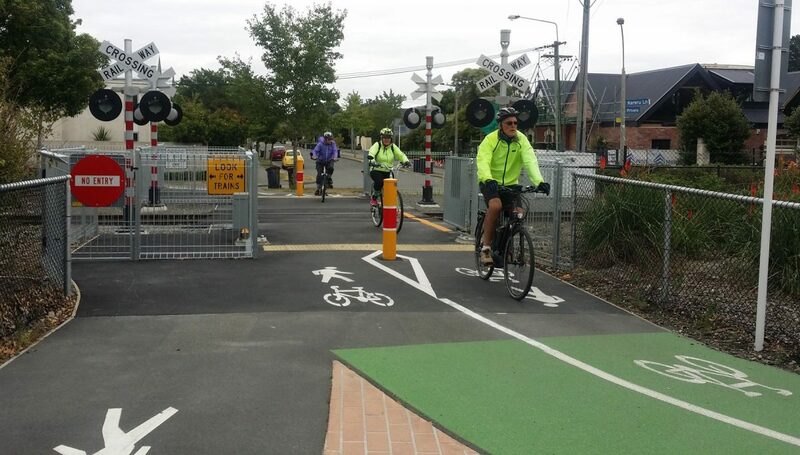 Author LennyBoyPosted on 20 November 2012 20 July 2018 Categories Cycle infrastructure, Cycle-centric ideasTags Bike parking, Central City, CERA (CCDU/Otakaro/etc), Cycle network, Pedestrians, Signs & markings, Traffic calming & speed mngmt16 Comments on Will Christchurch be an Accessible City for Cycling?